For Accuscience, customers and their business are the focal point, which is why we offer such a wide range of services from installation and commissioning through to training and after-sales support. 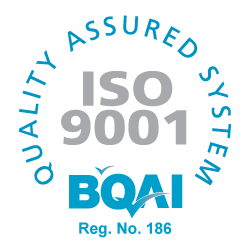 Accuscience is dedicated to providing specialist quality support which is reflected in achieving quality standards ISO 9001:2008, EN ISO 13485:2012 (ISO 13485:2003) & ISO 17025:2005. The Accuscience Service Team have been awarded the title of “Best Service Company” at the IMSTA awards. 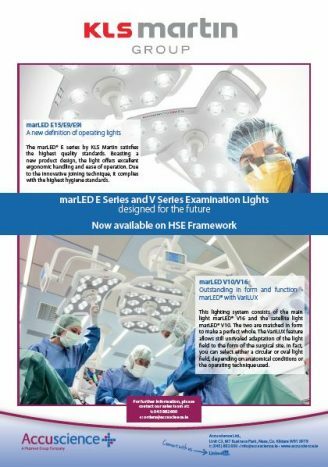 IMSTA, the Irish Medical and Surgical Trade Association is the representative body for medtech suppliers in Ireland. Member companies include the full spectrum of medical technology supply and service companies from SMEs to MNCs, many of whom have R&D and/or manufacturing facilities in Ireland. Many of the projects we have undertaken due to their nature have required a high degree of specialised handling and careful assembly. 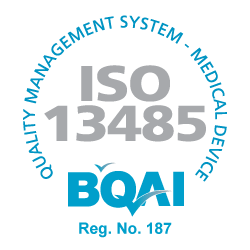 This has given us hands on experience with the special considerations needed for precision work, as a result of this we can offer our skills to help with the installation, integration and commissioning of medical, scientific and industrial equipment. Our team of factory trained engineers and calibration technicians have the expertise to provide on-site service for your equipment, as well as repair solutions at our repair facility. A risk based approach to Installation Qualification (IQ), Operational Qualification (OQ) and Performance Qualification (PQ) are documented and executed according to detailed test descriptions, pre-defined acceptance criteria and described responsibilities. 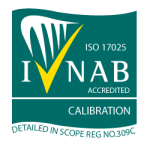 The calibration department is accredited to ISO 17025:2005 for digital temperature indicators, calibration and temperature mapping of temperature controlled enclosures between ranges -80oC to 125oC. We can provide economical, customised service contracts, designed to meet your needs, on a wide variety of equipment and instrumentation. This is so you are guaranteed maximum performance over the entire service life of equipment. 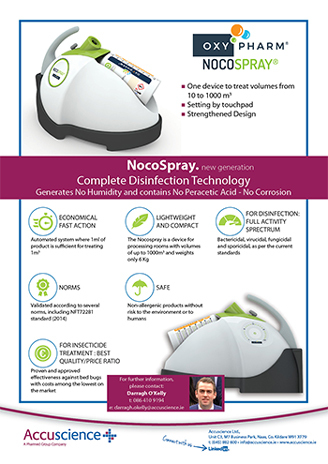 With Accuscience spares and accessories, the difference is in the details. All our spare parts have been selected by our service team, manufactured to demanding specifications, and tested under a variety of conditions. 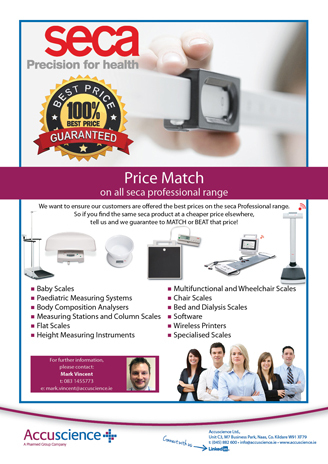 Our Accuscience Technical Service Team are happy to provide you with competent and expert support at any time. We provide 7-day emergency support to customers throughout Ireland. The goal of Technical Service Team is to evaluate and resolve each unique situation as quickly and effectively as possible to maximise your equipment up-time. Beyond this, we pride ourselves on the dedication of our team to the company and to you, our customer. This attests to the strong relationships and loyalty our team has helped create with our customers.